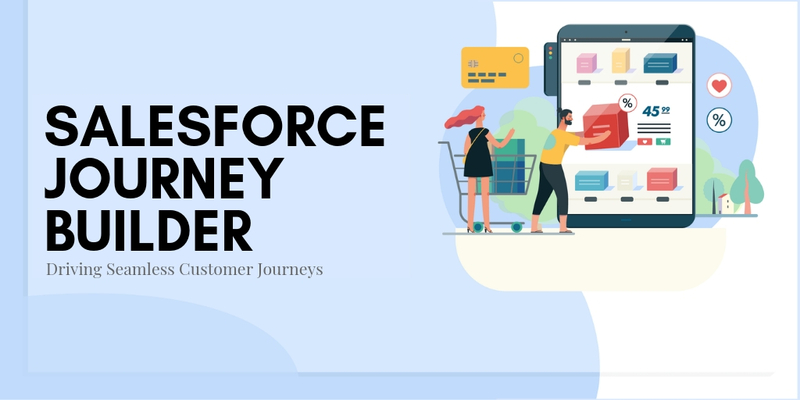 Salesforce Datorama – With about 7000 marketing technology solutions disrupting the marketing platform, it has been a constant challenge for marketers to get a 360 degree view of their campaign performance. This has resulted in advertisers spending too much time and resources in manually stitching together reports and insights from disparate platforms. Salesforce, on an attempt to overcome this challenge had made yet another strategic move with the acquisition of Datorama, an AI-powered Marketing intelligence platform to shore up its enterprise Marketing Cloud platform position. 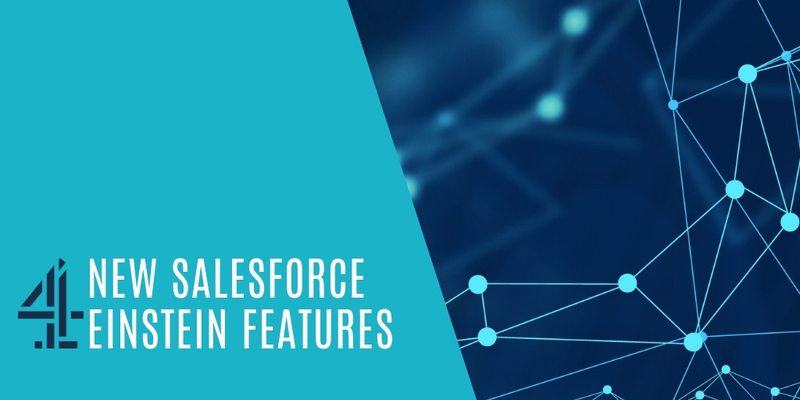 The combined capabilities of Datorama Salesforce integration enable Marketing Cloud users to unlock data insights across the Salesforce platform and myriad other technologies used in today’s marketing and consumer engagement systems. 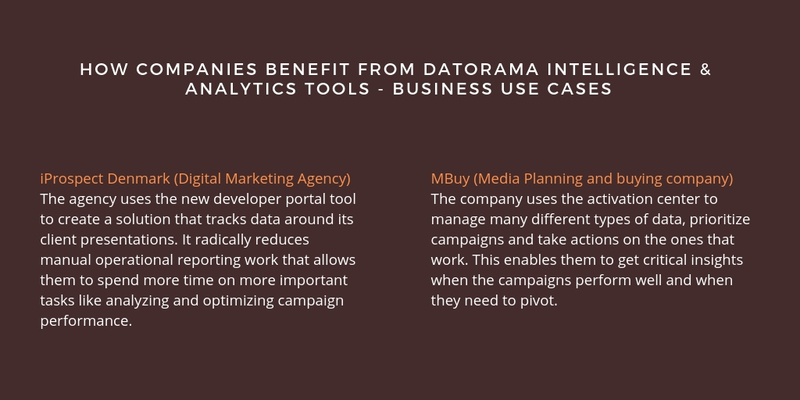 Over six months post the acquisition of Datorama, take a sneak peek into the core benefits offered by the Marketing Intelligence platform and how leading global brands have leveraged its features to power-up their marketing game. 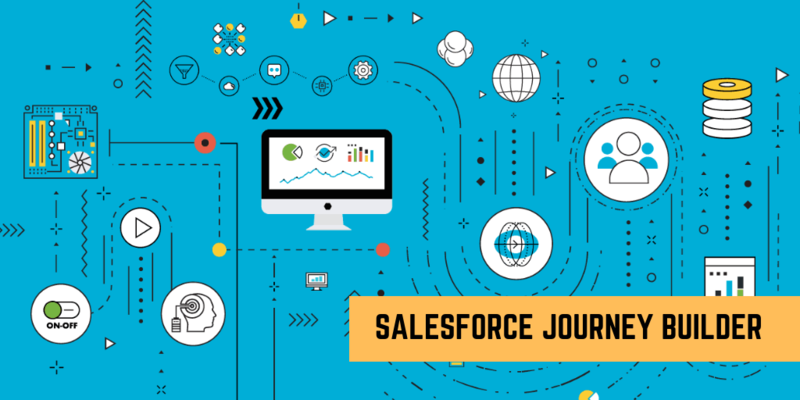 Marketers can leverage Salesforce Datorama Marketing Cloud Connectors to extract data from social, mobile, email and other marketing platforms to review reporting, insights, and analytics across marketing channels. 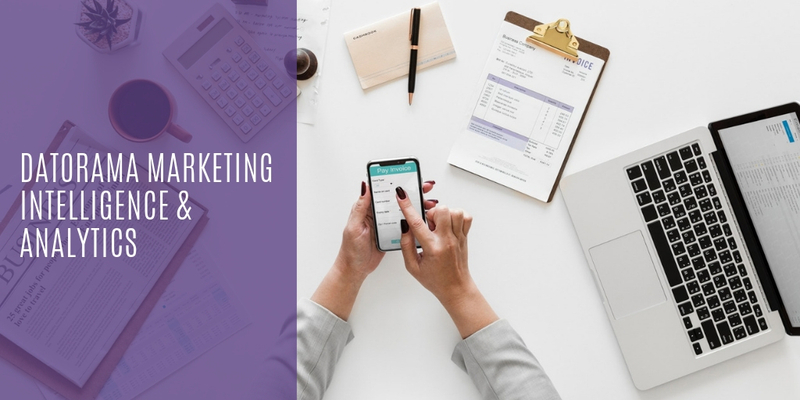 This enables marketers to better visualize campaign performance on social media platforms and compare it to campaign performance on other channels like email and mobile. 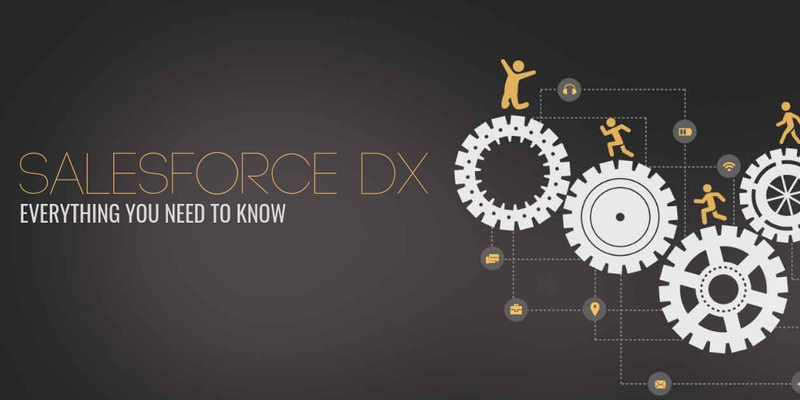 Salesforce Datorama Developer Portal has a set of tools that enables media planning and buying teams to seamlessly onboard campaign briefs from marketers. This includes a dashboard that allows them to implement a campaign based on these signals and share among concerned stakeholders. It also allows marketers to build custom analytics solutions for marketers who want to develop custom APIs (Platform API, Query API, Custom Data API Connectors, Python Retrieval, Custom Visualization) to monitor campaign data. 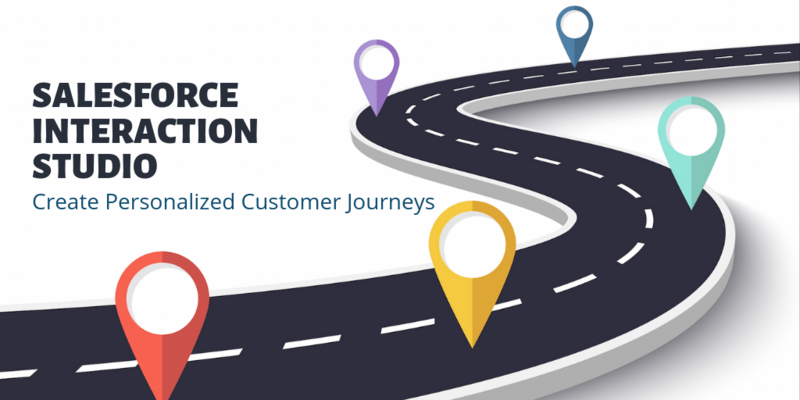 Salesforce Datorama Activation Center is a service that allows organizations to unearth and share customer insights based on audience data and further optimize their campaigns such as changing spend on an ongoing campaign based on the insights. This tool enables marketers to quickly pause non-performing campaigns, or set trigger alerts based on a specific campaign data or KPI. 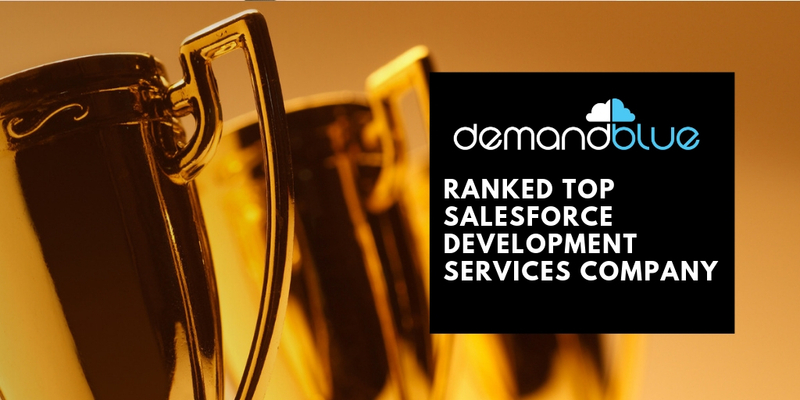 DemandBlue is an expert in Salesforce services with ample experience in both Salesforce Marketing Cloud and Pardot. 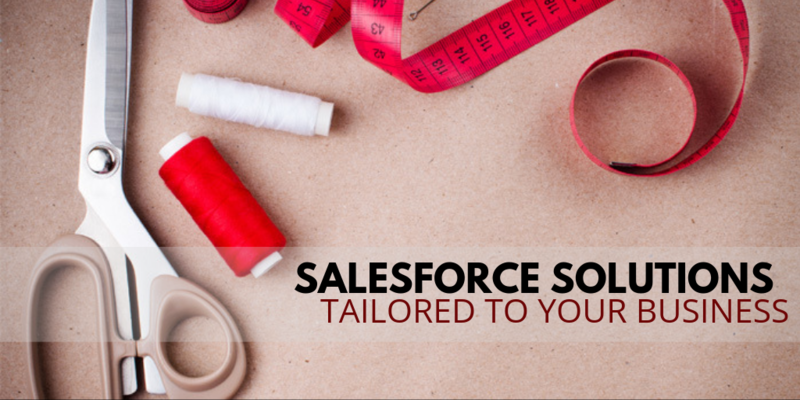 Our expertise with Salesforce products allows us to offer comprehensive Salesforce services that drive productivity and ROI, increase engagement, and accelerate business growth. 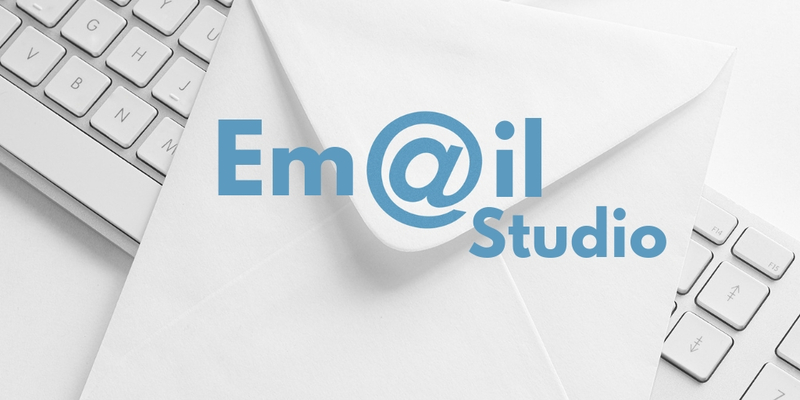 To learn more about DemandBlue’s Marketing Cloud services, Talk to our team now! 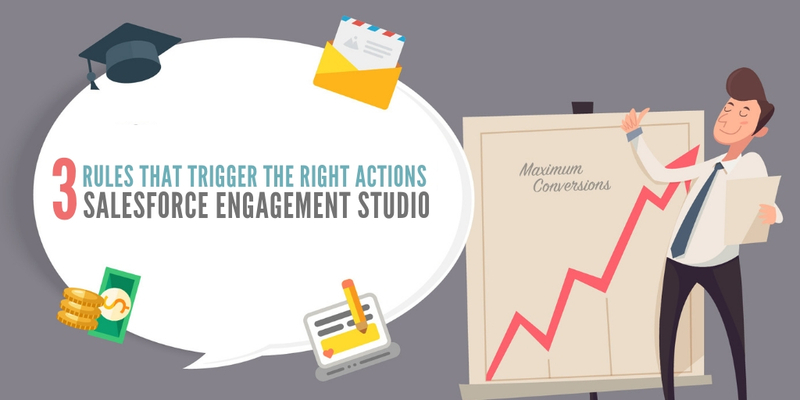 Next PostNext 3 Rules that Trigger the right Actions – Pardot Engagement Studio Best Practices!